On December 5, 2015 the City of North Tonawanda, New York held it’s public auction of properties that have been foreclosed on due to tax arrears. A total of 7 properties were sold at the auction. This was actually the second auction in North Tonawanda this year. 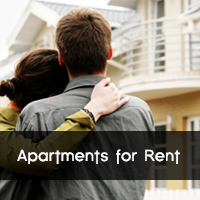 Note: Properties do not change hands until the transaction has officially closed. These were the winning bids. 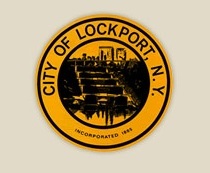 On November 17, 2015, the City of Lockport, New York held it’s annual public auction of properties that have been foreclosed on due to tax arrears. A total of 19 properties were sold at the auction. One interesting thing about the City of Lockport auction is that they provided time for walk through inspections on several of the properties. This is not something that is typical in most municipalities. In addition, the building inspections department was on hand at the auction to help answer questions based on what information they had about the property. On August 15, 2015 Niagara County, New York held it’s annual public auction of properties that have been foreclosed on due to tax arrears. 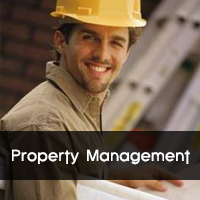 A total of 50 properties were sold at the auction. Several properties were noted as having either state or federal wetlands issues (designated with a * after the purchase price) and one property was noted as having a federal tax lien of $120,493.15 (designated with a % after the purchase price). 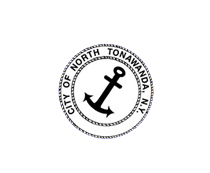 On June 6, 2015 the City of North Tonawanda, New York held it’s annual public auction of properties that have been foreclosed on due to tax arrears. 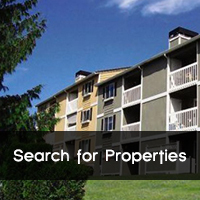 A total of 15 properties were sold at the auction. In addition to the North Tonawanda offerings, the former Off Track Betting location at 1518 Pine Ave in Niagara Falls, NY was also offered up for public auction. 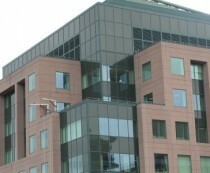 After Delaware North Cos relocates its headquarters to 250 Delaware Avenue in late-2015, the south tower of Key Center will not be empty very long as it has been selected as the site of the Buffalo IT Innovation and Commercialization Hub by The State, which IBM has agreed to anchor with 500 new jobs. 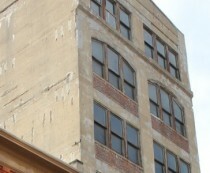 A dozen lofts have been planned for the seven-story property by the owner of 510 Washington Street. A woman-owned development company Alexandre Apartments LLC which is headed by Amy E. Judd, purchased 510 Washington Street from John Barry in early may. CBRE|Buffalo represented the seller in the $340,000 transaction.